Jack Lemmon and Walter Matthau have nothing on Eamon Zayed and Colin Falvey. 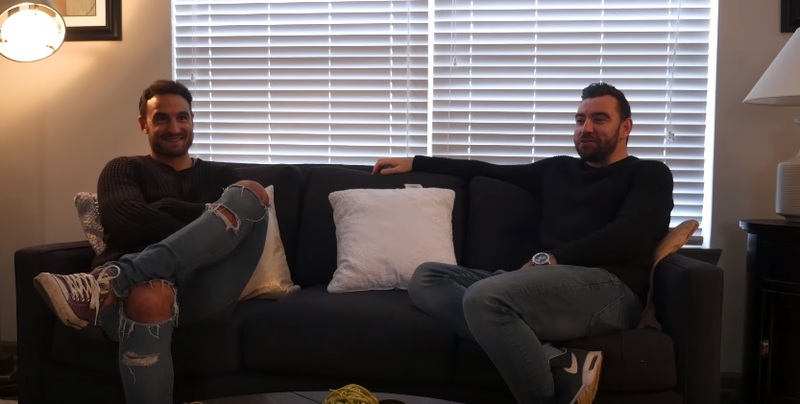 Indy Eleven’s Irish duo featured in the North American Soccer League’s (NASL) latest ‘Around The City’ profile where players from around the league give some insight as to what their life is like in their particular cities. While Falvey had been playing in North America for a number of years, Zayed was tasting life across the Atlantic for the first time when he signed in 2016 and the former Derry City star revealed how the Cork native took him under his wing as he settled in. Check out the NASL’s ‘Around The City’ featuring the Irish duo in the video above.